With its elegant and refined appearance, the Beaumont is a stove that will look at home in the most sophisticated of interiors. 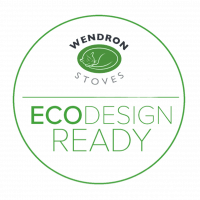 Its design includes swept cabriole legs and corniced top section, uniquely classical features that are not to be found in other stoves. Its classic detailing and handsome appearance, is an elegant addition to the decorative scheme of any room. 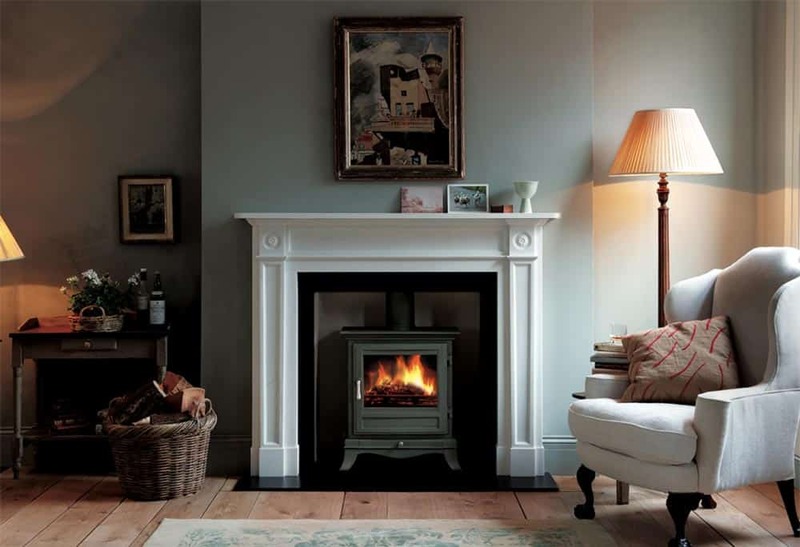 The Beaumont is available in a eight series multi-fuel stove and a four or five series wood burning stove.